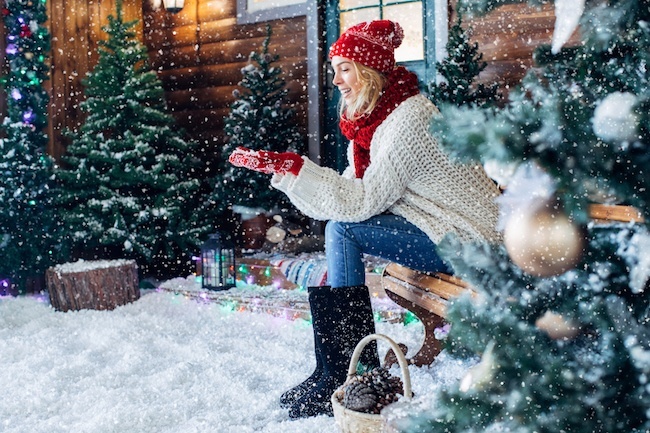 The holiday shopping season is upon us, and with retailers offering deals and sales, it can be an exciting and cost-effective way to cross all the names off your gift list. When it comes to shopping for the women in your life, there’s no shortage of interesting and thoughtful gifts you can give to show how much you care. 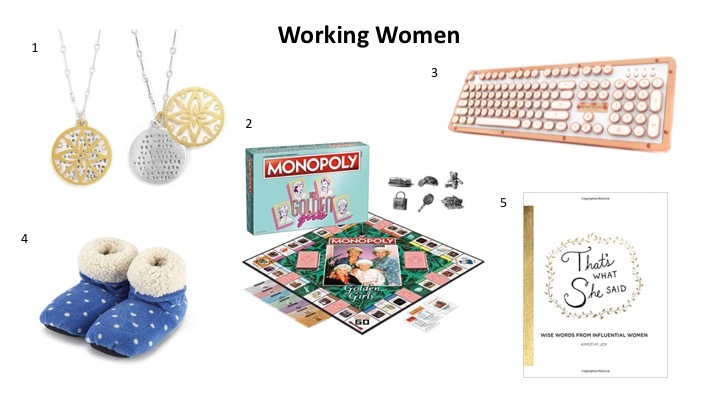 But if you’re not sure where to start, we’ve put together a list of our best gifts for women this holiday season based on lifestyle and interests. The prices reflected are accurate as of the date of this publishing. Please note that prices could change over the course of the season and may even be more budget-friendly through sales and discount codes. 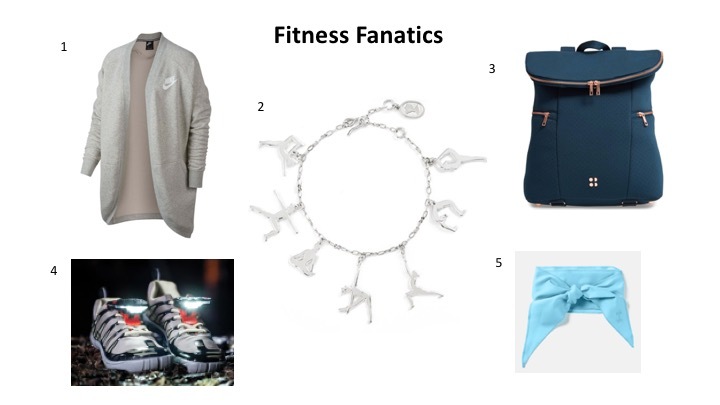 Whether she’s just starting on her workout journey or teaches an exercise class, these gift options are sure to help her sweat in style as she works toward her fitness goals. 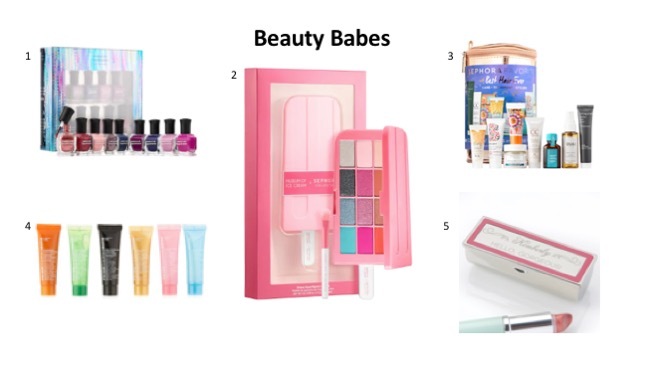 One of the most fun aspects of makeup is that there’s always something new to try and beauty lovers rejoice during the holiday season when special editions and gift sets are aplenty. Surprise her with a personalized item or let her experiment with a different product each day of the week with a kit. For fashionistas, braving cold temps, meeting friends for dinner or cozying up at home should all be done stylishly. Help her slay from day to night with accessories in classic jewel tones and plaids to elevate any ensemble. 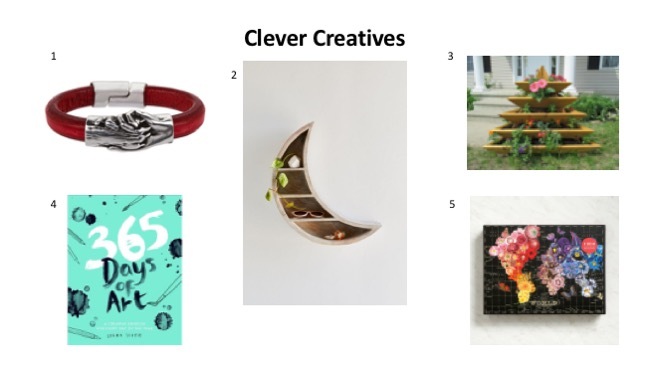 If the lady you’re shopping for has a passion for hobbies, creative outlets or just enjoys unusual or eclectic home décor and style, you’ll bring a smile to her face with these uncommon gifts that help her celebrate her interests. From creating a vision to tackling to-do lists, she’s a total boss. Donna Summer sang, “She works hard for the money,” so treat her right with gifts that inspire leadership, make her laugh or give her comfort after a long day. What are some fun and unusual gifts you plan on purchasing for the ladies in your life this holiday season? Let us know in the comments below!